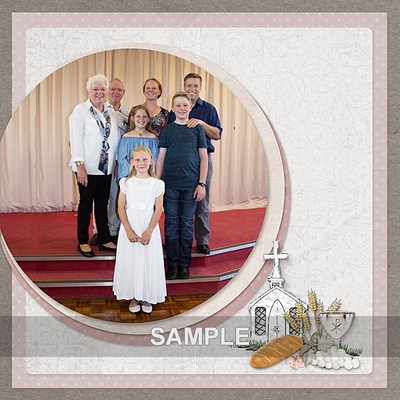 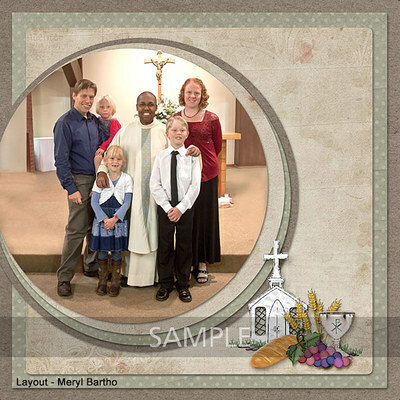 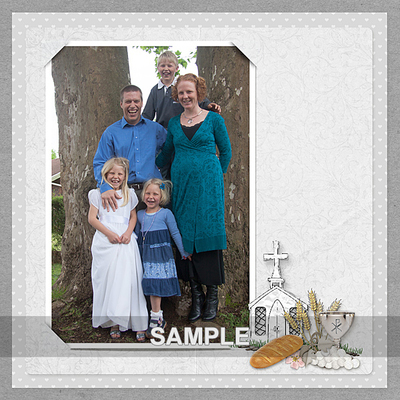 Although primarily designed with the beautiful occasion of First Holy Communion in mind, many of the richly textured backgrounds will grace many of your special pages. 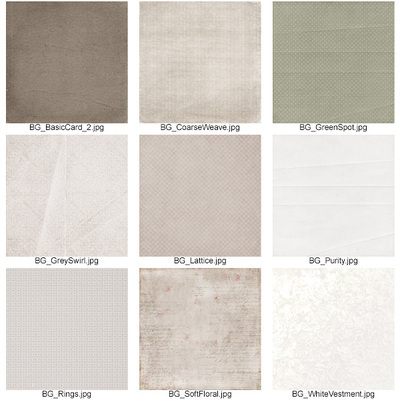 ~ 18 papers in all. 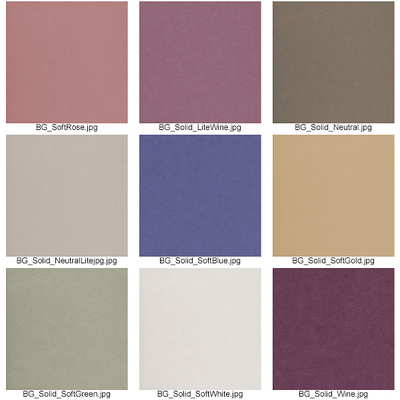 Do take a look at other products in this special series.